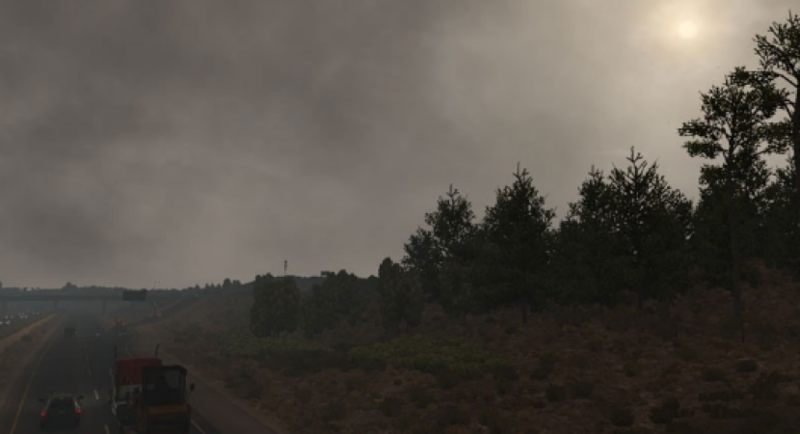 This mod replaces the default weather with random sunny, cloudy and misty weather. *There are two versions in the download pack, only use one at a time. This mod should be given a high priority in Mod Manager.